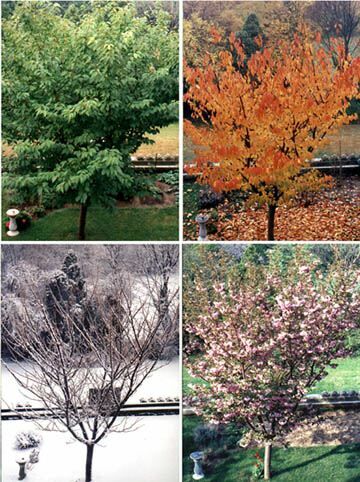 I was reminded today and how much our life revolves around the changes of the seasons and nature. Often these seasonal changes are reflected in our writing. 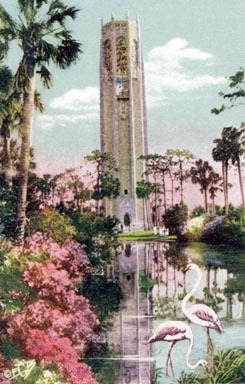 For example, there is a favorite place of mine that the Azaleas bloom in a beautiful display called Bok Tower. This happens once a year and year we migrate to Bok Towers to spend the day wondering the beautiful gardens and listening to the bells of the tower. I have plans for this locations to be mentioned in my books. When I look back in my life, I realized during my childhood, I also had “migrations”. 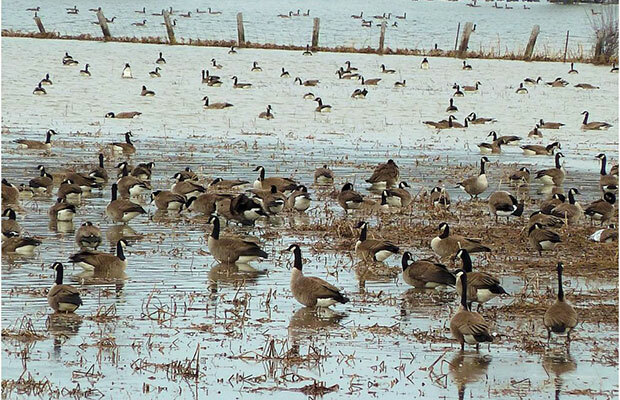 Every year, my parents would bundle us up in winter clothes, make sure we had thermoses of hot chocolate and we would drive an hour just to sit by a frozen lake and watch the migration of the Canadian Geese. There will be thousands of them in this one area. It was a sight to behold something that is stayed with me my whole life. There have been other seasonal changes that we have celebrated with activities during my youth; like going to see the cherry blossoms or spending an afternoon picking strawberries. A visit to the Groves to pick oranges or to the Orchard to pick apples was a family event. As I go through my adult life there are other migrations that happen during certain times of the year. The end of the summer was the time when I said goodbye to our son as he went off to college. 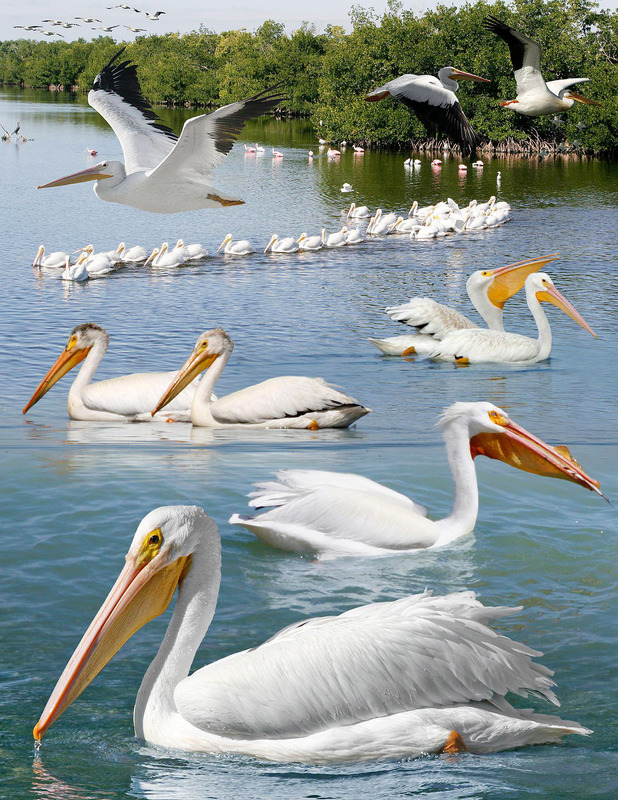 Down here in Florida, the start of our fall/winter season is kicked off with the arrival of the White Pelicans. The start of the holiday season is kicked off with shopping and baking and preparations. Each season has its own way we relate it to nature; be at by following the birds, following the plants, or following the weather. So, I ask you, what season are you enjoying right now? Are you including it in your writing?